SLOW MORNING + GOOD COFFEE = SUNDAY HAPPINESS. - ProudMummy.com the Web's Community for Mums. 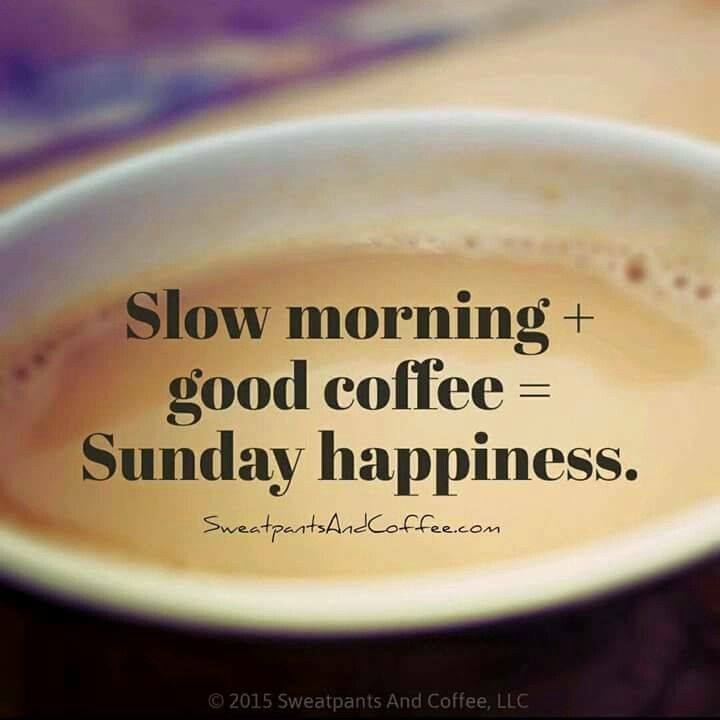 Home » Memes » Food & Eating » SLOW MORNING + GOOD COFFEE = SUNDAY HAPPINESS. SLOW MORNING + GOOD COFFEE = SUNDAY HAPPINESS.